^ Sharon Rotbird (2015). 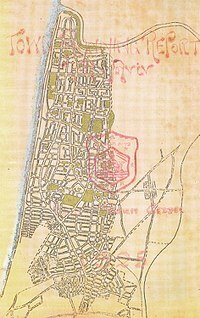 White City Black City: Architecture and War in Tel Aviv and Jaffa. The MIT Press. pp. 1-52. Rotbird, Sharon (2015). White City Black City: Architecture and War in Tel Aviv and Jaffa. Cambridge: The MIT Press. p. 1-52.